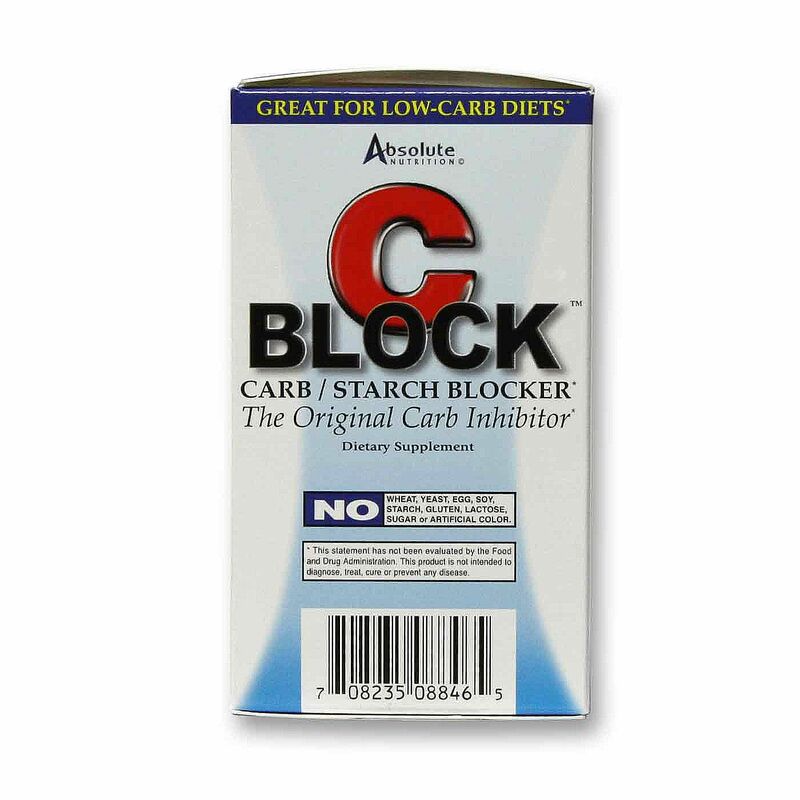 Take 2 tablets of C-Block from Absolute Nutrition 15 minutes before a meal. Warnings: Keep out of the reach of children. 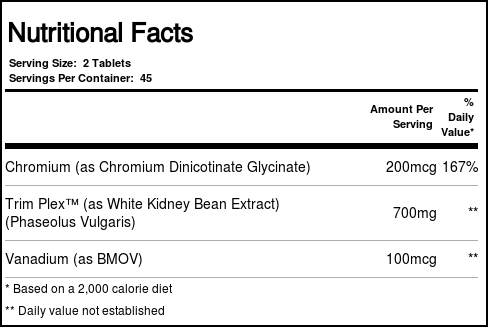 If you are pregnant or nursing, ask a doctor before using this product. Before beginning any program of weight loss, consult your health care practitioner. Not to be used by women who are pregnant or nursing. 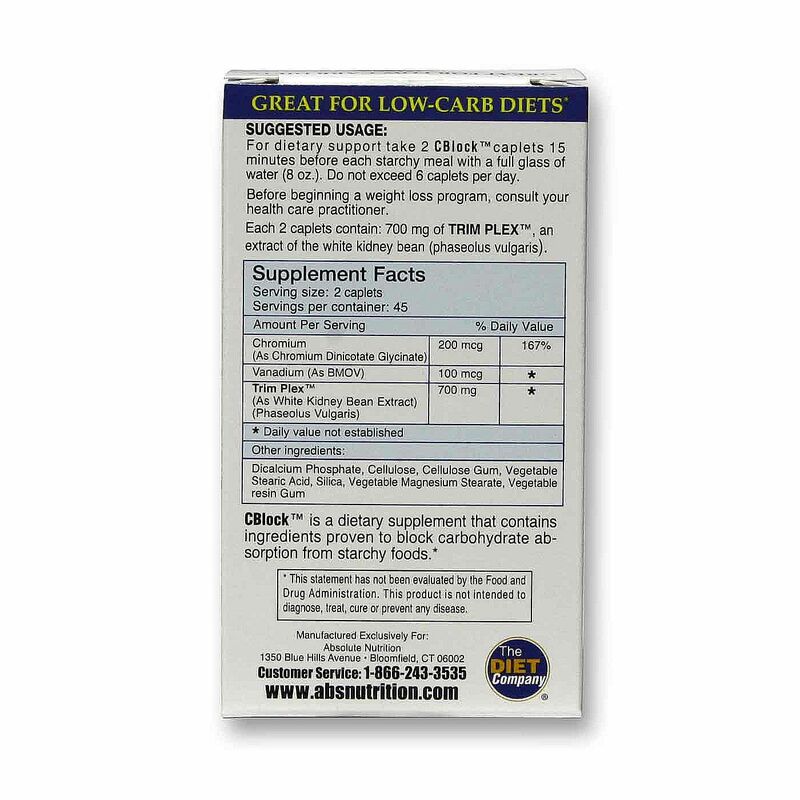 Recommended Use: For dietary support take 2 tablets 15 minutes before each meal with a full glass of water (8 oz). 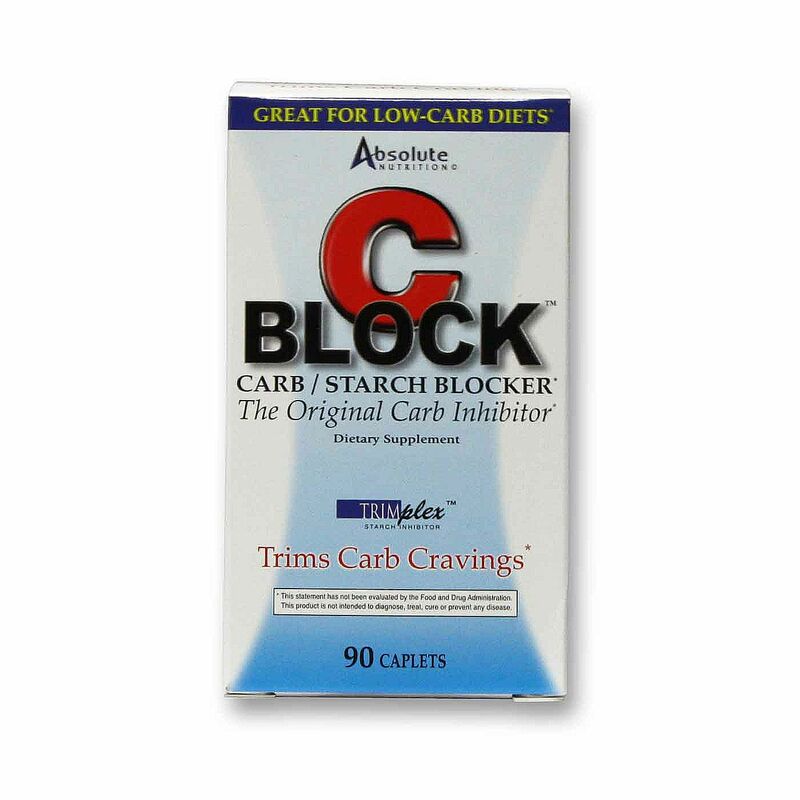 The customer reviews posted below are based on individual consumer experiences and may NOT necessarily represent what expected results will be from using or taking Absolute Nutrition C-Block Carbohydrate Inhibitor - 90 Caplets. These results may not be typical and you should not necessarily expect to receive the same results. Actual results may vary. 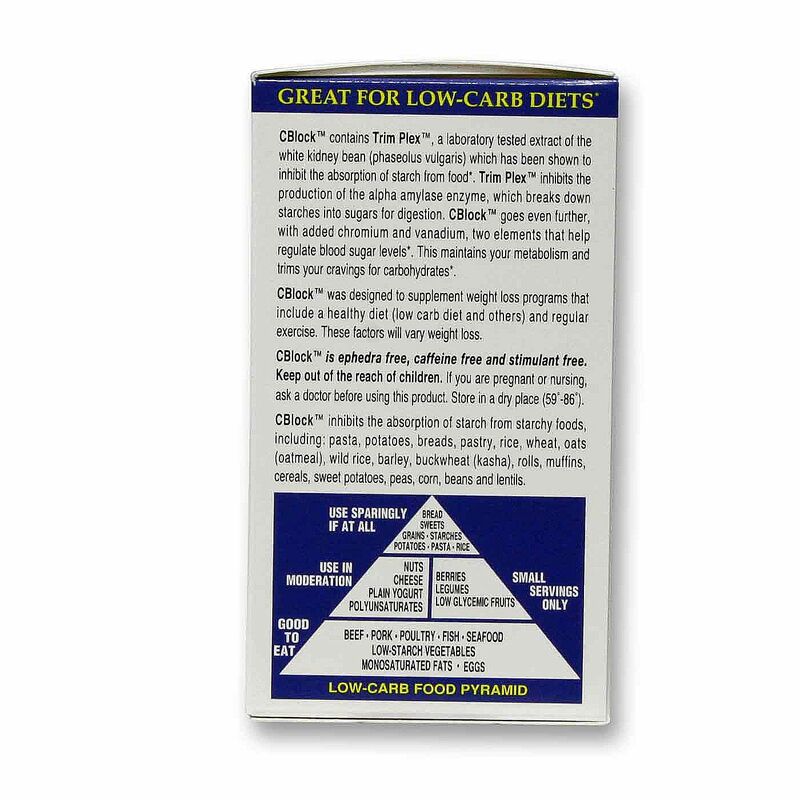 I am happy, It is difficult to notice the pronounced action, but it seems to work - I do not gain weight, despite the fact that my diet is often broken and there is no possibility to have full meals. 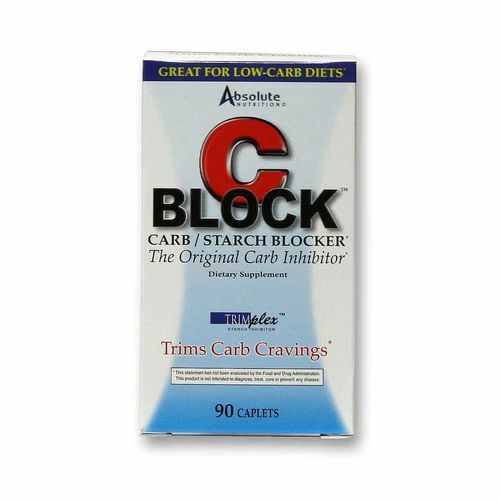 Plus, now I began to use a lot more carbohydrates. I'm happy.